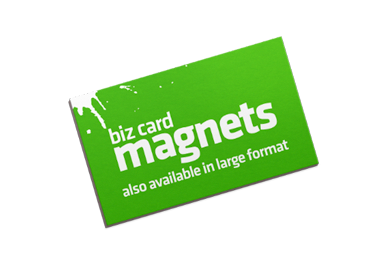 Business cards are fundamental and a must-have for businesses and their representatives, organizations and even individuals seeking to network and build relationships. A well-designed business card reflects who you are, what you do and how well you do it. It is a bottom-line cost-effective way to promote and brand your business and to keep you networking with key contacts. First create a new document and set it to the canvas size listed above. Your bleed area is 1/8th” from the edges. DO NOT add bleed, come in 1/8″ from your canvas size. Keep all type within safe area. This is your estimated print price. © 2016 - 2018 Flyersdirect.com - All Rights Reserved.